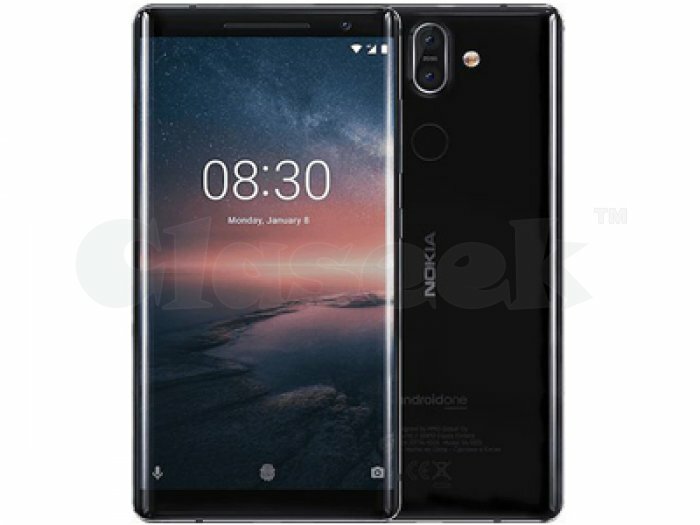 Nokia Mobiles Newly Launched, Incredible Mobile Nokia 8 Sirocco Mobiles now available @ Poorvika Mobiles. Poorvika Mobiles launched, This mobile comes with 5.5" QHD pOLED 2K Display with Corning® Gorilla® Glass 5, 3D Glass. The Performance is extraordinary with Qualcomm® Snapdragon™ 835 mobile platforms, with 6GB RAM and 128GB internal memory and with Android Oreo 8.1 for using better performance. Poorvika Mobiles now gives the launching offers for that mobiles, You just Come to the grab the product with best offers on Poorvika Mobiles.